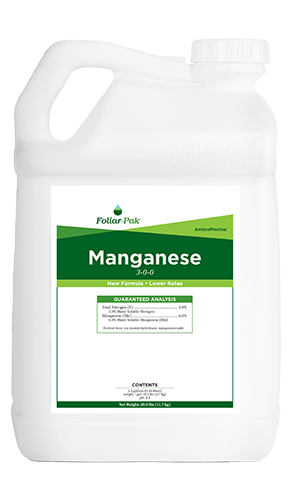 Foliar-Pak® BioDrive is a highly active humic acid source that improves soil chemistry and soil microbial activity. 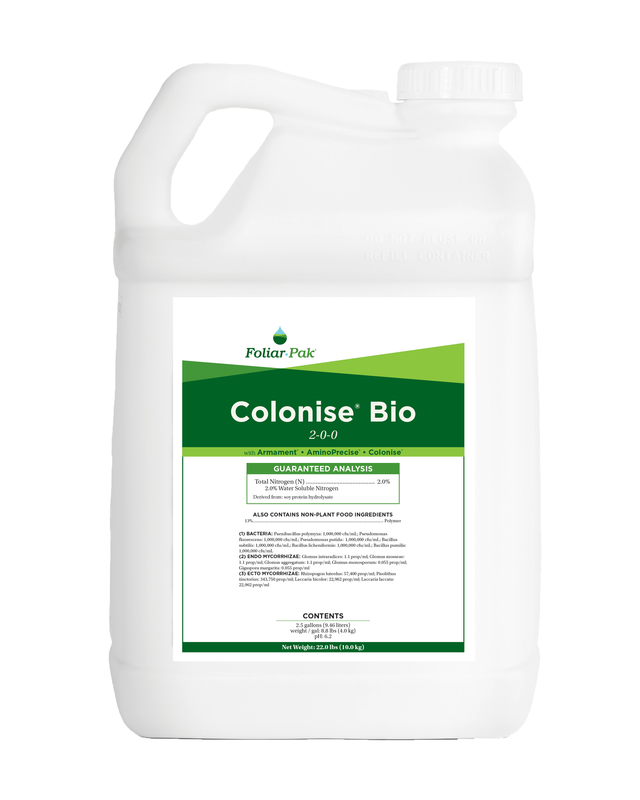 Foliar-Pak BioDrive is a highly active humic acid source. Using a proprietary extraction process the integrity of natural humic and fulvic structures are preserved, thus eliciting better plant and soil responses. Humic and fulvic acids make soil nutrients more available by naturally complexing and chelating nutrients and making them more available for root uptake. 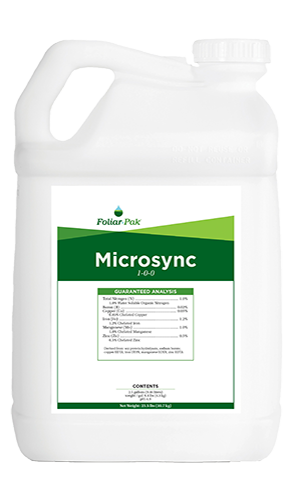 Foliar-Pak BioDrive provides energy to microbes which work to mineralize nutrients increasing their availability. Foliar-Pak BioDrive aids heavy soils by reducing flocculation of clay particles that tie up sodium, thus improving overall soil structure, root penetration, oxygen availability and water availability. 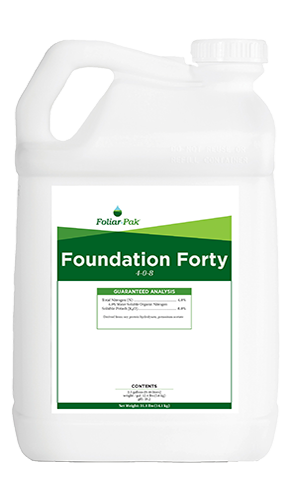 Foliar-Pak BioDrive assists sandy soils by increasing CEC, improving environment for microbial activity, and helping with soil water relations.